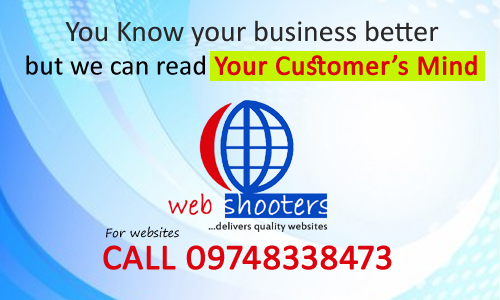 Build your own business website, bring more customers. Let us guide you to build your business #Website. NextCreate your own brand over internet.